Remember remember the first of November as Day of the Dead. 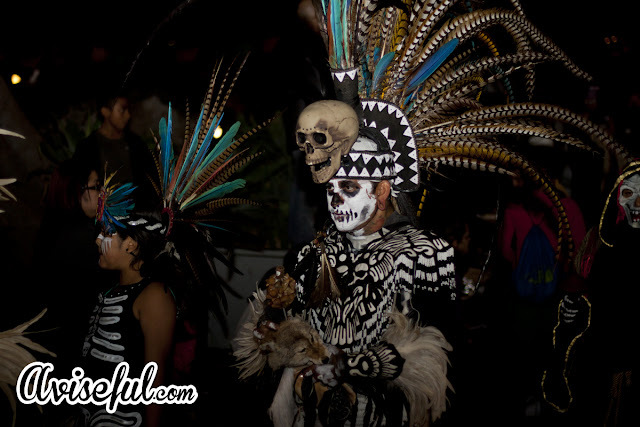 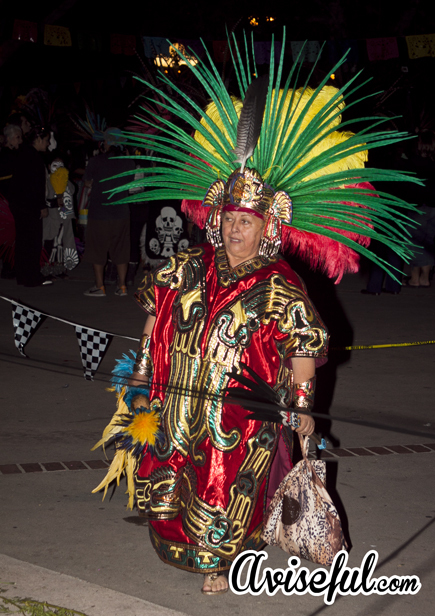 Dia de los Muertos (Day of the Dead) is celebrated through out Los Angeles. 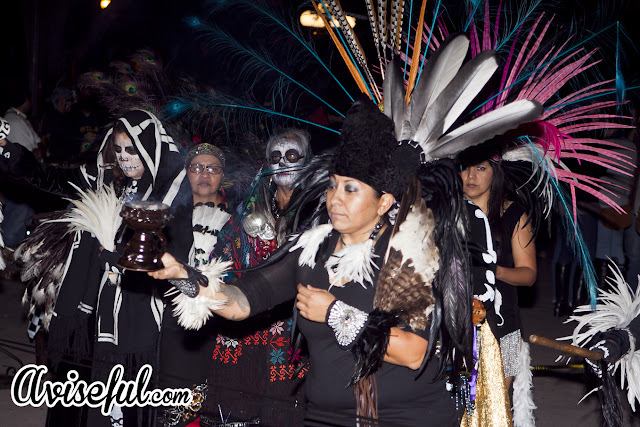 This is just one of the many events that took place on November 1st.